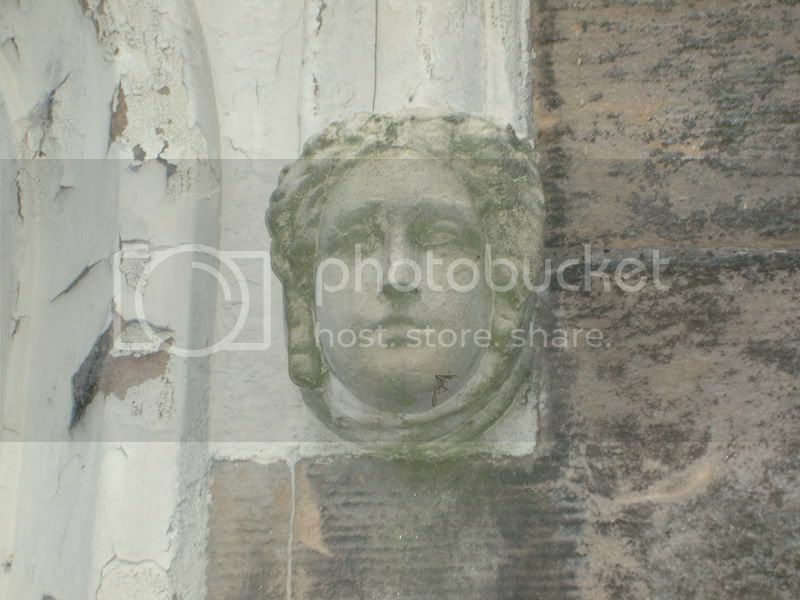 David Hamilton was responsible for many of the buildings which regularly have featured on Hidden Glasgow over the last five years or so. As we are toying with the idea of having Project Threads on the great and the good i thought i would kick it off with David Hamilton. There is much written about David Hamilton as he was in many ways - as he is often referred to - "the father of the Profession in Glasgow". Much of Glasgow's Victorian Built Heritage stemmed from him and his students through the early part to the middle part of the 19th Century. I could quite quickly identify in the above list the buildings that are quite clearly lost, but i will leave that for now as some of the other buildings on the list are credited to him, when in some instances he is only responsible for remodelling existing buildings and carrying out alterations etc. Anyway, each building that has been lost has a story worth investigating, as to why it is gone and what replaced it. I am currently reading up on him and i will post some photographs of the more obscure buildings in his portfolio soon. One thing for sure is that he was prolific. It would be good to get a definitive photographic catalogue on David Hamilton's life work as it currently stands. Photographs of his buildings which still stand, and past / present features on his buildings that have been lost. The other avenue which would be worth going down is researching some of his clients who were in their own right real Glasgow Characters. Last edited by Socceroo on Wed Oct 03, 2007 11:00 pm, edited 1 time in total. Socceroo wrote: I could quite quickly identify in the above list the buildings that are quite clearly lost, Anyway, each building that has been lost has a story worth investigating, as to why it is gone and what replaced it. This was going to be my first question Cracking post, it's great to view an Artist via a body of work, it gives a greater insight too, into why Glasgow looks the way it does. 'The Normal School' ? Tell us more. Socceroo wrote: It would be good to get a definitive photographic catalogue on David Hamilton's life work as it currently stands. Photographs of his buildings which still stand. I'm away to search my archives. Socceroo wrote: The other avenue which would be worth going down is researching some of his clients who were in their own right real Glasgow Characters. Yes & also the students you mentioned earlier. 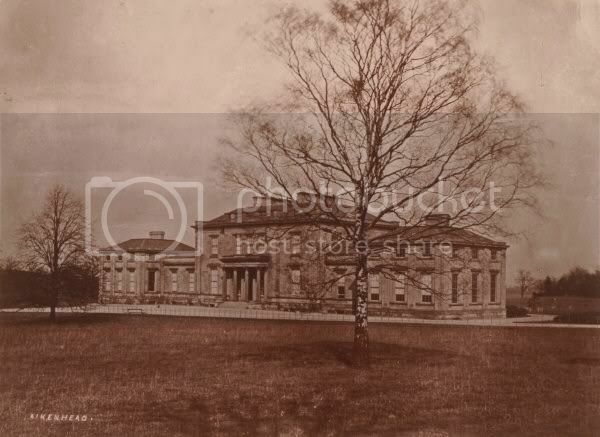 The Normal School for the Training of Teachers - Cowcaddens, later became Dundas Vale Teacher Training College and after Jordanhill Teacher Training College opened it became a Teachers Resource Centre. 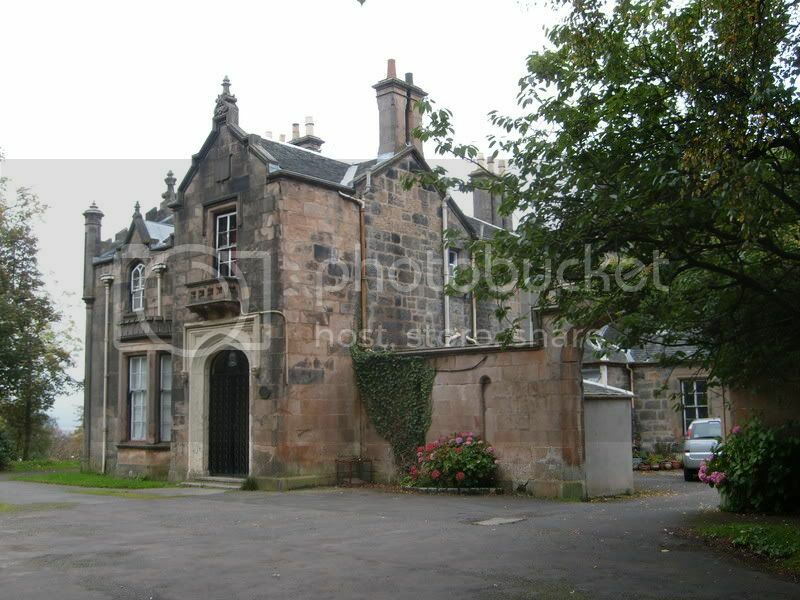 The Normal School transferred over from the Town Council in the mid 19th Century to the Church of Scotland who were responsible at that time for much of the Teacher Training in Glasgow and indeed Scotland. Now this was a building ahead of it's time when it first opened, as it was the first such building of its kind in the United Kingdom and one of the first in Europe. Perhaps another little known Glasgow fact. 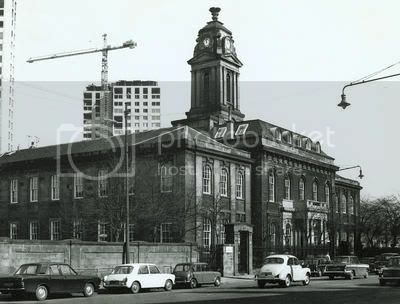 Socceroo wrote: Now this was a building ahead of it's time when it first opened, as it was the first such building of its kind in the United Kingdom and one of the first in Europe. Perhaps another little known Glasgow fact. Re Hamilton Palace - Hamilton's role was a similar one to the situ reported above. The South Front was built in 1695 for the 3rd Duke by James Smith. The North Front was added by Hamilton for Alexander the 10th Duke in 1842. The state rooms were by William Adam and Smith. Hamilton did commence El Magnifico's Mausoleum - although it was completed by David Bryce and Alexander Ritchie some years after the 10th Dukes' death. 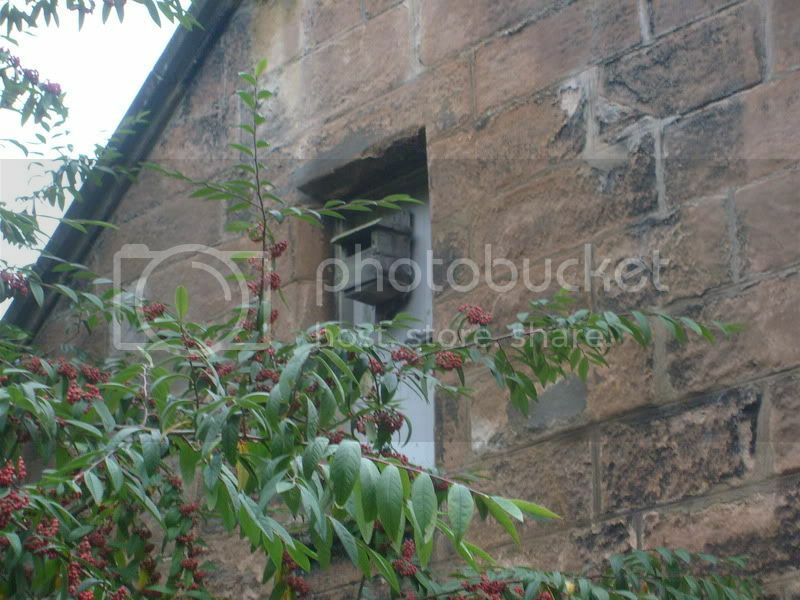 Re Auchinraith - does the house still stand? 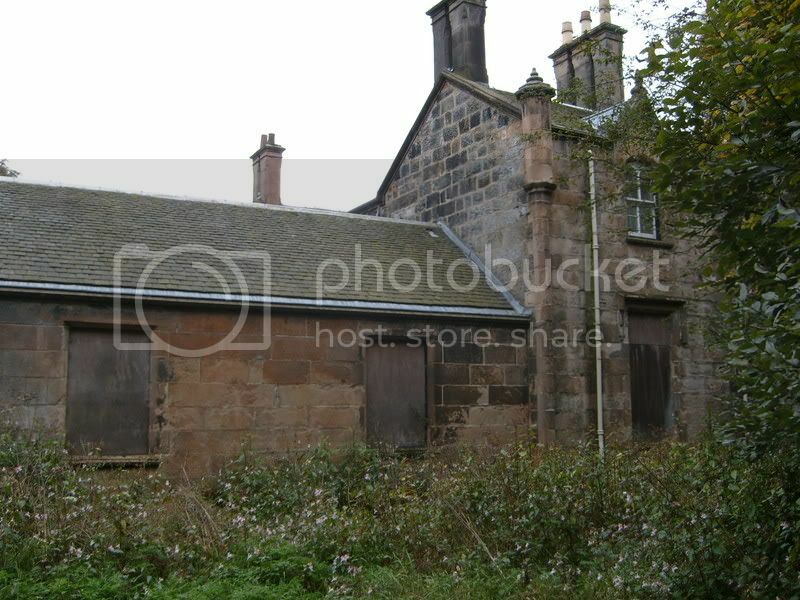 I know there's a mansion house next to Whistleberry Industrial Estate that used to be either a retreat or a nunnery (my dad called there once, in the 60's) but I dinnae know if that's it or if it's the one you can see from Auchinraith Road...anyhoo here's a link - all I could find. 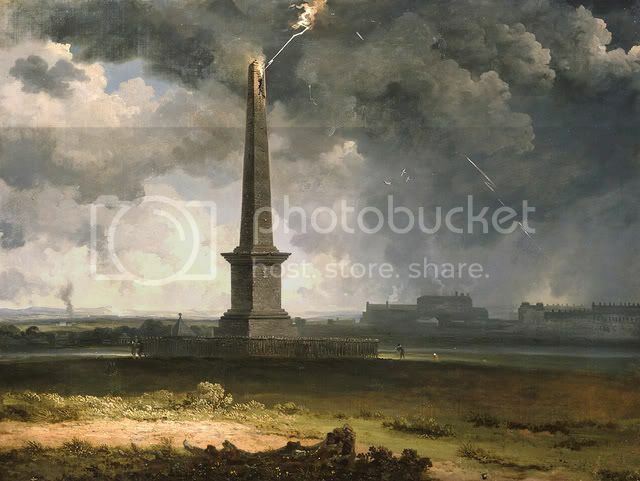 1806, and a 43.5 metre high Column is erected (by public subscription) on the Green to commemorate Viscount Horatio Nelson's battles of Aboukir, Copenhagen and of course Trafalgar the year before. This monument predates the Dublin memorial by 2 years and the London column by 3 decades. Four years later, lightning struck the column destroying the top 6 metres. Repairs were swiftly carried out and the monument restored. 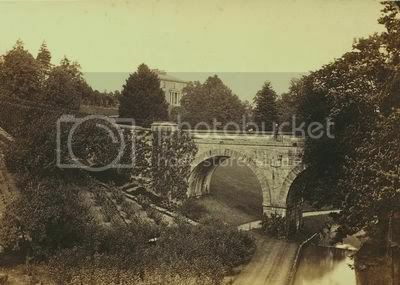 In 2002 a complete restoration including the installation of floodlighting and repairs of the ravages of the last 200 years were carried out at a cost of £900,000. The Royal Navy held a remembrance service at the monument in 2005 to commemorate the 200th anniversary of the battle of Trafalgar. 'You'll Die Facing the Monument' means to elderly Glaswegians, that you're going to be hanged. When, in the nineteenth century, the south jail stood in 'Jail (now Joycelyn) Square', any malefactor who was to be hanged was, as they say 'turned off' between the two pillars of the entrance to the jail. Hangings were in public then & the scaffold was built outside the entrance. It faced across to Glasgow Green & Nelson's Monument, so that the last thing the poor wretch saw was the Monument. Built by James Duncan, a bookseller and publisher, for his wife in 1838. 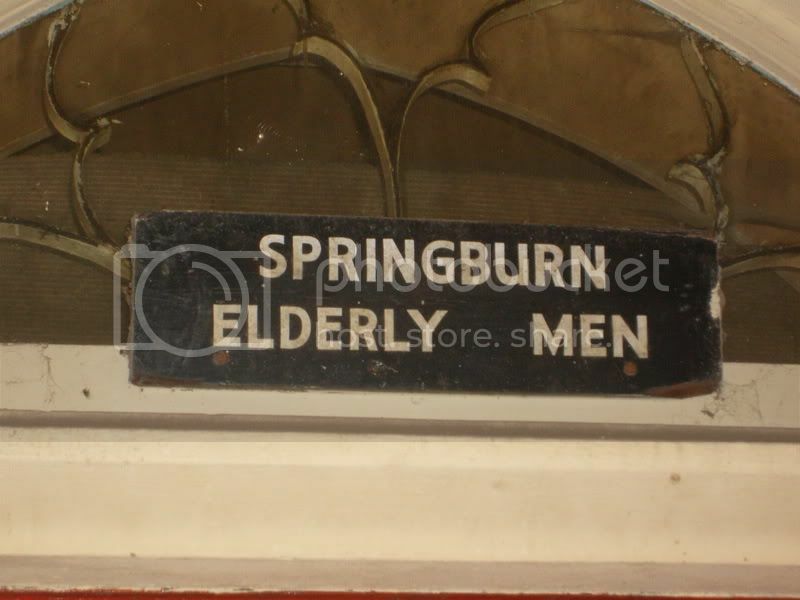 From 1861-1895, the Reverend James Johnston of Springburn's United Presbyterian Church in Springburn Road lived in the house, the Church was later renamed Johnston Memorial Church. 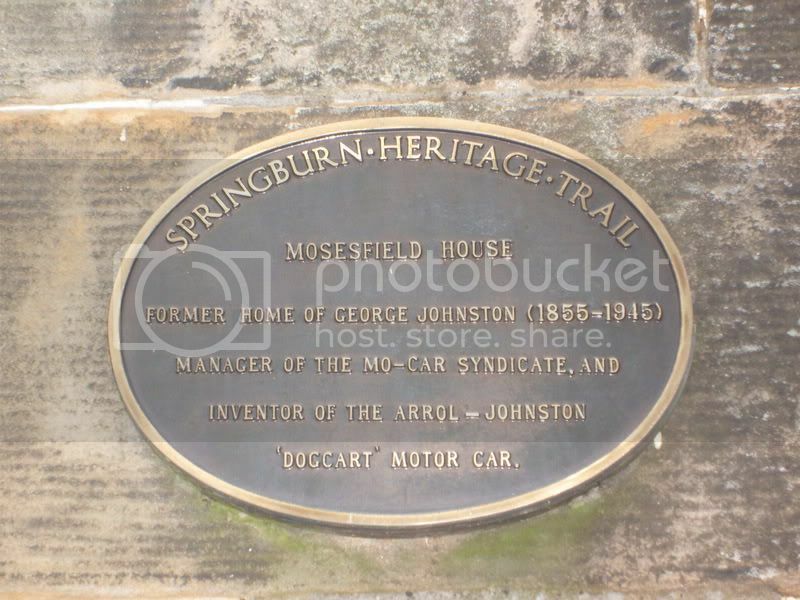 The Reverends son, George Johnston, was co-founder of Arrol-Johnston motor company, who designed and constructed Scotland's first motorised dog-cart the "Dogcart" or "Mo-car" in 1896. In 1904, the Reid family purchased Mosesfield and donated it to the then Glasgow Corporation as an addition to Springburn Park. The house then became a museum in 1905. 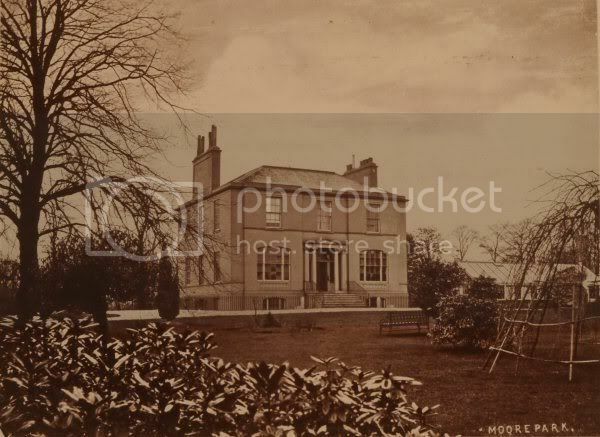 In 1951 the house was transferred to the Corporation parks department in 1951, soon after the Museum closed and the ground floor of the house was converted into an old men's club. 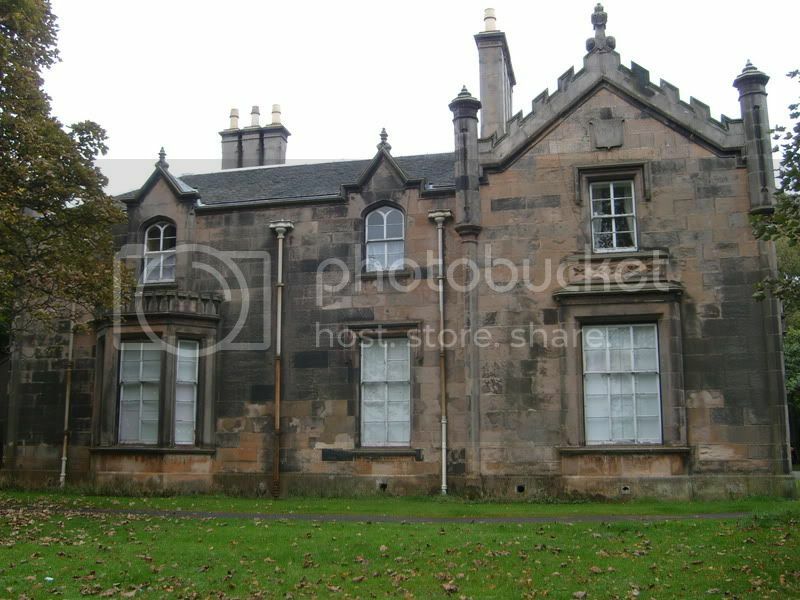 Some more images of Mosesfield House in Springburn Park. This is the south elevation of the house. This is the rear elevation of the house. Bird or Bat Box on the rear of the house. Detail is still remarkably sharp on some of the stone features on the building. Springburn Heritage Trail Plaque commemorating George Johnston, the co-founder of Arrol - Johnston. "The Arrol-Johnston marque was founded very early in the life of the British motor industry, in 1897, when Sir William Arrol (the noted civil engineer) and George Johnston got together to develop the original ‘Dogcart’ model, which went into production in a factory at Camlachie, an industrial area of Glasgow. The city was not short of industrial skills, of course, but in the Victorian era they had been applied mainly to heavy industries, such as shipbuilding. A ‘dogcart’ was a particularly compact style of horse-drawn carriage, where two rows of seats were placed back-to-back. The carriage was so small and light that, on a private estate at least, it could be drawn by a pony or a large dog! Like many ‘horseless carriages’, the pioneering Arrol-Johnston’s style was lifted from the earlier era, though in this case the solid-tyred wheels were altogether larger, and the flat-twin opposed-piston engine was positioned under the floor, driving the rear wheels by chain. Although the performance was distinctly limited (and, even then, it was beginning to look old-fashioned), this was such a strong, reliable, popular and practical layout that it was produced, with only minor changes, until 1907, by which time a more modern front-engined 12/15 model had appeared."